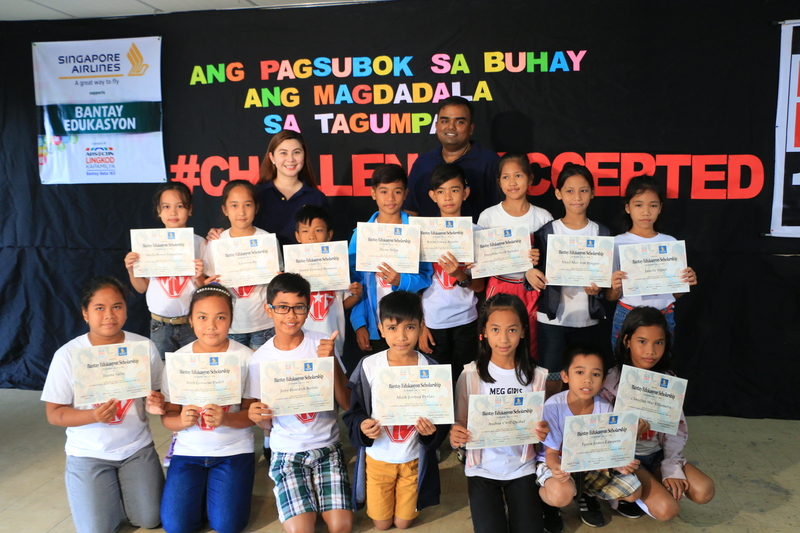 ABS-CBN Lingkod Kapamilya Foundation’s child welfare program, Bantay Bata 163 in partnership with Singapore Airlines through its project, Bantay Edukasyon held its yearly Opening Assembly last August 5, 2017. Scholars from Manila and Laguna are gathered together to welcome another school year with high hopes and spirits of a better tomorrow. 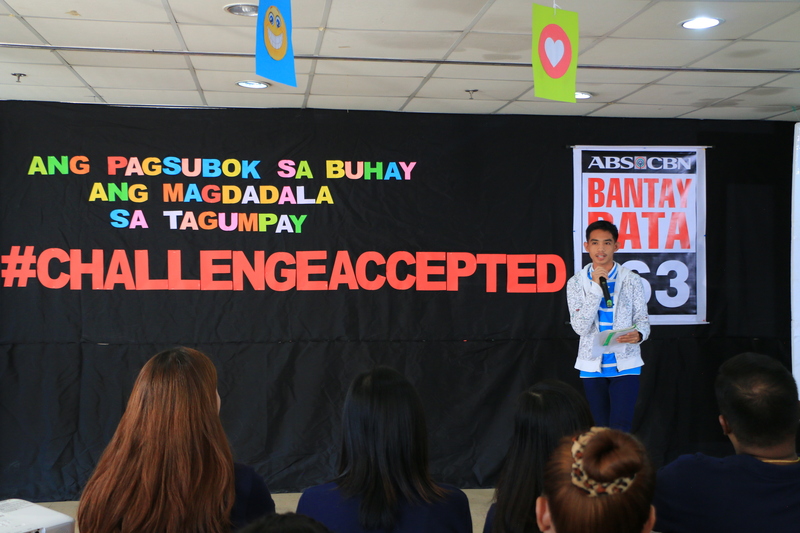 With the theme, “Ang Pagsubok sa Buhay ay hindi Hadlang sa Tagumpay” (Hardships in Life is not a Hindrance to Succeed), Singapore Airlines’ scholars proved that regardless of their current status in life, there will always be a hope to improve their situation; that every struggle they encounter is a step closer to their dreams – closer to their better and brighter future. Present in the event was Aldrian Labriano, a former Singapore Airlines’ scholar. He was under SIA for 3 years and is now a scholar under Operation Sagip. He graduated as the Top 7 of their class for the school year 2015-2016. He is now a Grade 8 student of Dayap National High School. Aldrian is full of dreams. He aspires to become a doctor, an engineer or a pilot. He strives hard believing that someday, all his hardships will pay-off, that someday he will soar high, high enough to reach his dream for his self and for his family. 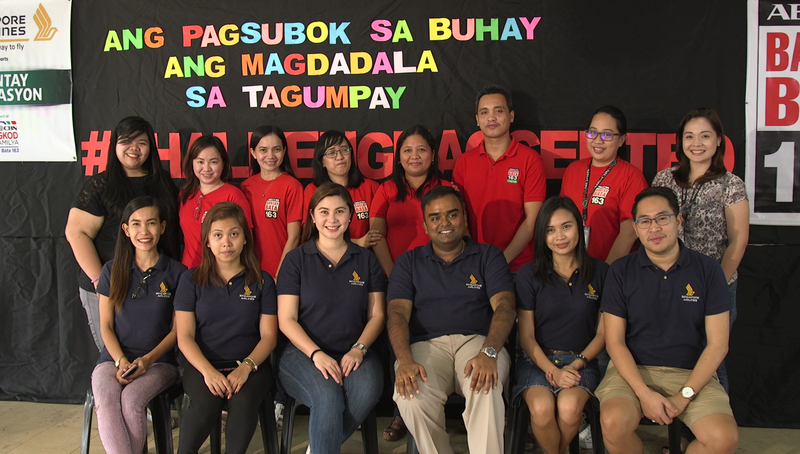 Bantay Bata 163 believes that for as long as Bantay Edukasyon project continues to be a steward for the education, a better world for the Filipino children can be created through the help of its people, donors and partners worldwide.